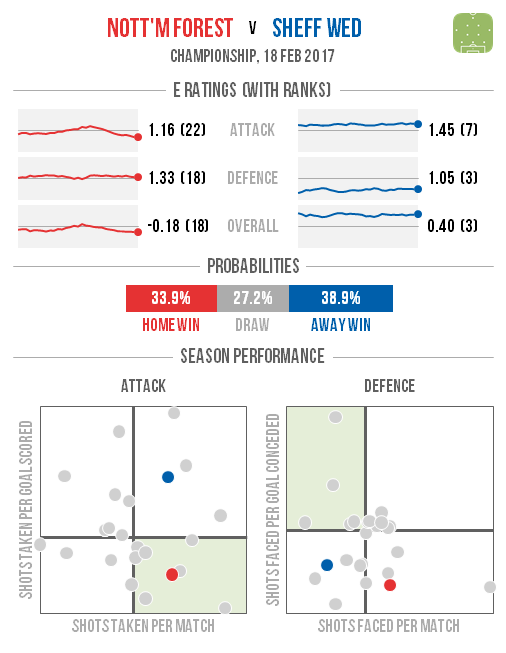 Cardiff and Newcastle look to be the best bets for a home win in this weekend’s cup-depleted schedule thanks to the respective gulfs in ratings between them and their visitors. 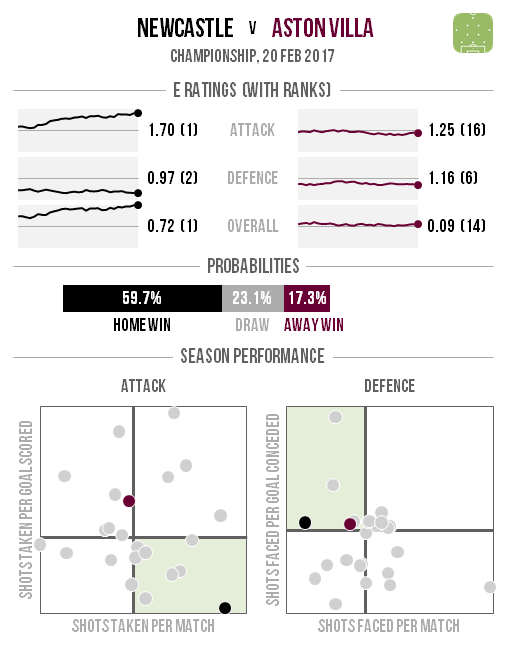 Rotherham‘s performances have been dire on average for most of the last two seasons while Aston Villa haven’t seen any sort of bounce from Steve Bruce’s appointment. 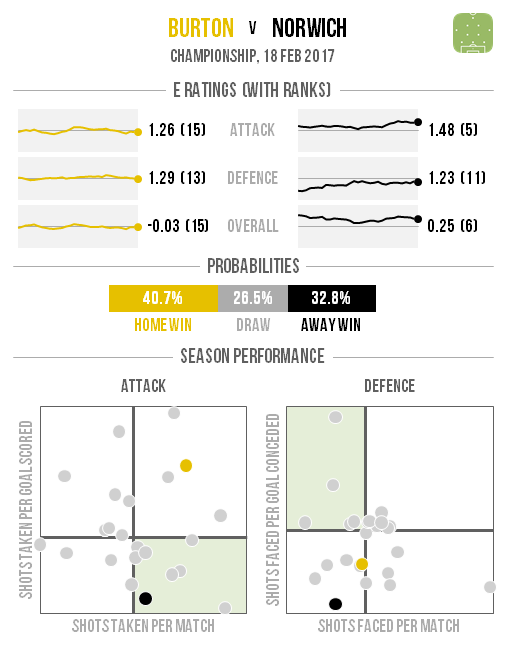 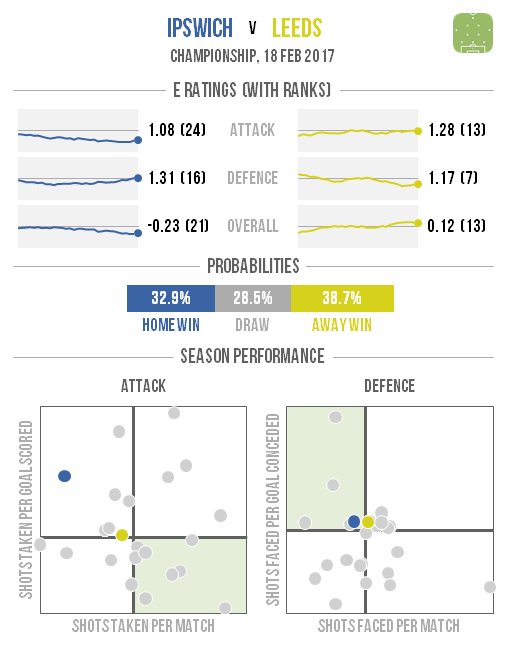 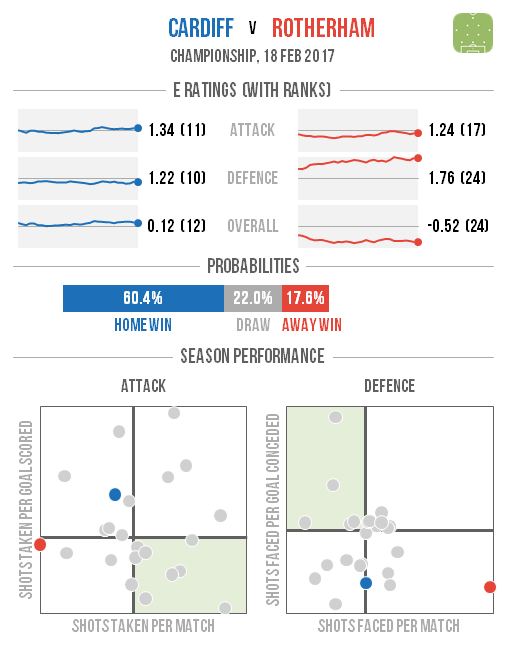 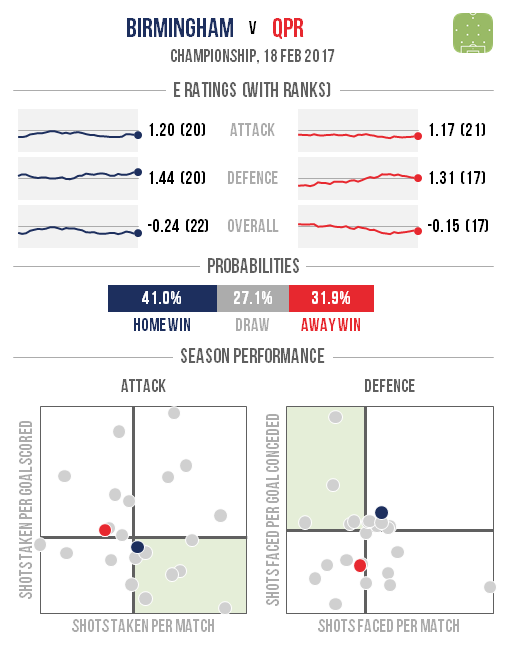 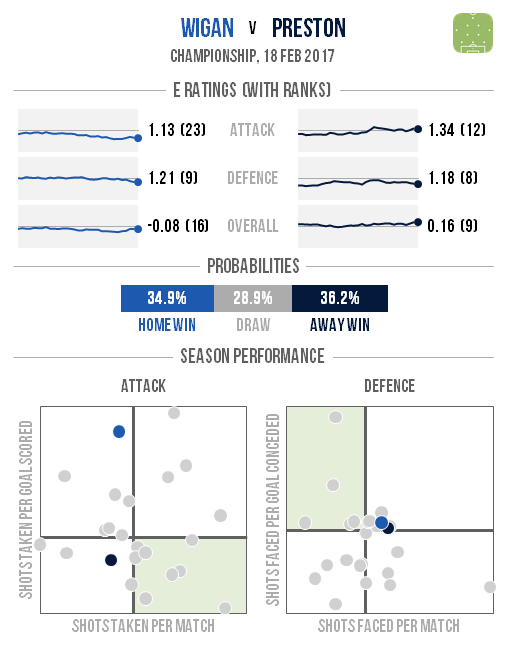 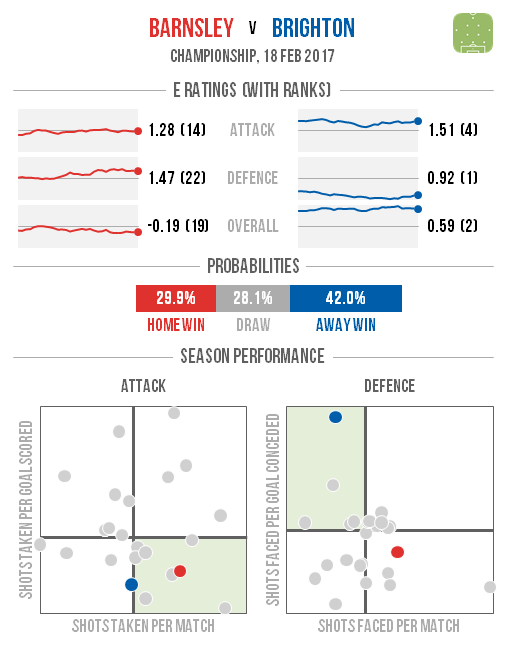 Preston‘s trip to Wigan looks the most finely-balanced encounter while several clubs – notably Brighton are favourites despite being the away side.